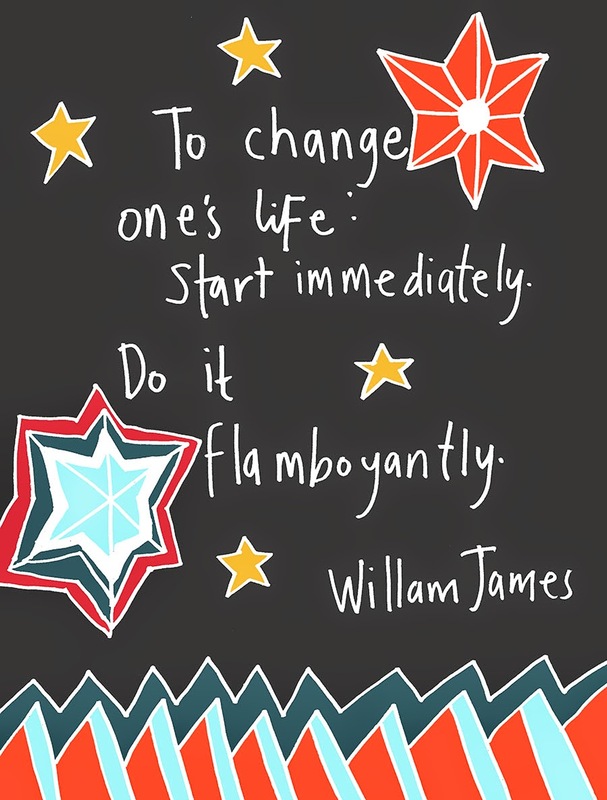 Wrote out and coloured the William James Quote today. Lexi found herself a pacifier/dummy on a walk. I laughed when I caught her with it. I love summer and the town I live in. Here are a few summer shots. I got very little sewing done at the weekend. I did manage to get one thing done- a little project bag using samples from college. Word of advice to future me- cheap thread will only break your heart. Only buy the good stuff. My thread kept breaking until I changed it for some good stuff. My enthusiasm seriously waned and productivity fell. Was tired to begin with and had very little interfacing, I knew I wasn't going to make much. I can't find the photos of the items that I sewed for my mother for her birthday. I have them photographed and the photos are somewhere saved on my computer. I will share them as soon as I can find them. New cards are going up in the Ellie and Ada shop. Say Happy Birthday with a nice card. Enjoy the summer! Lexi looks happy! I made another tote bag with an recessed zipper. The pattern on the fabric is really cute, it's yellow with strawberries. I am also wearing a strawberry t shirt. I'm feeling summery and coordinated despite the grey skies. I also knitted the bright, emerald green sweater. I feel that this bag came out better than last weekend's attempts. I didn't bother adding any pockets on the inside but am hoping that future bags will have all the bells and whistles. I am happy with the length of the bag strap. I am actually thinking of sewing maybe a back pack or a bag that can go across from me. I'm not mad on backpacks but I'm thinking it might be good for my back. It feels good to use up the fabric stash. I would have sewn more this weekend but the lack of interfacing held me back. Wish I had an endless supply! I sewed a little zipper pouch using an old printed sample I did in NCAD. It turned out alright. I hope to photograph it this week to share. The Trim Vintage Car Show was great. I love the festivals in Trim. The Haymaking Festival is my favourite. I love the little goats the best. I love the different colours of the vintage cars. I love the teals and the mint colours especially. It makes me think that each decade have their own set of colours. So many things, that we don't think about are driven by trends. We can even glance at a car and guess its age due to the paint colour. I have a bit of good news. I now have printed cards in the shop. This notecard was the first of many to come. Just getting the cards photographed and then they will be available. I am delighted to now be able to supply my drawings on notecards.